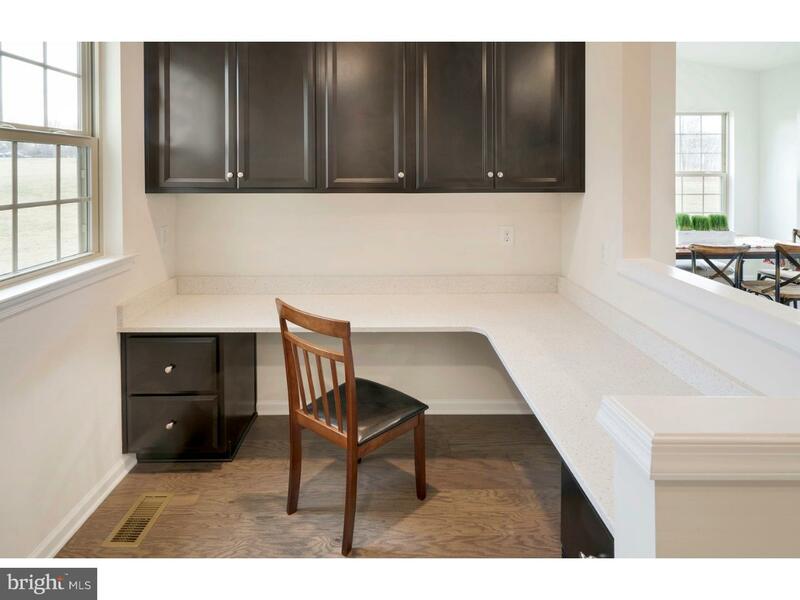 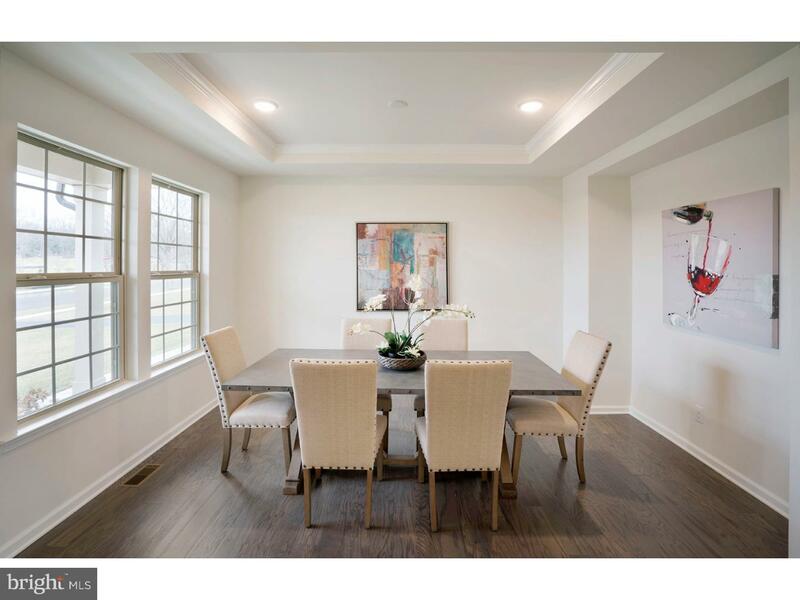 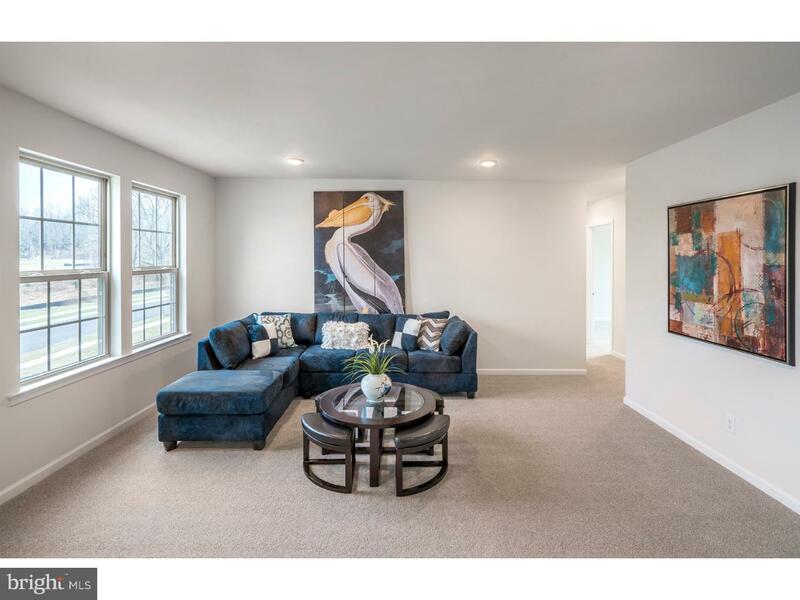 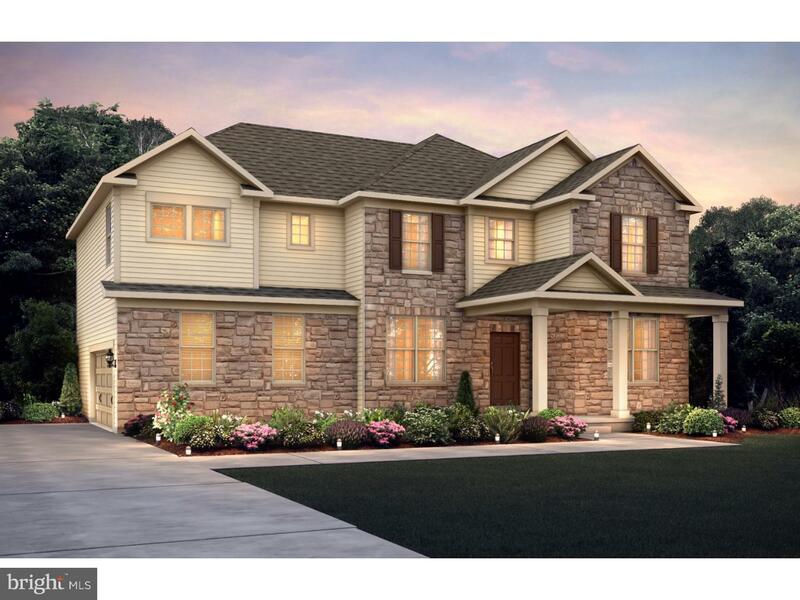 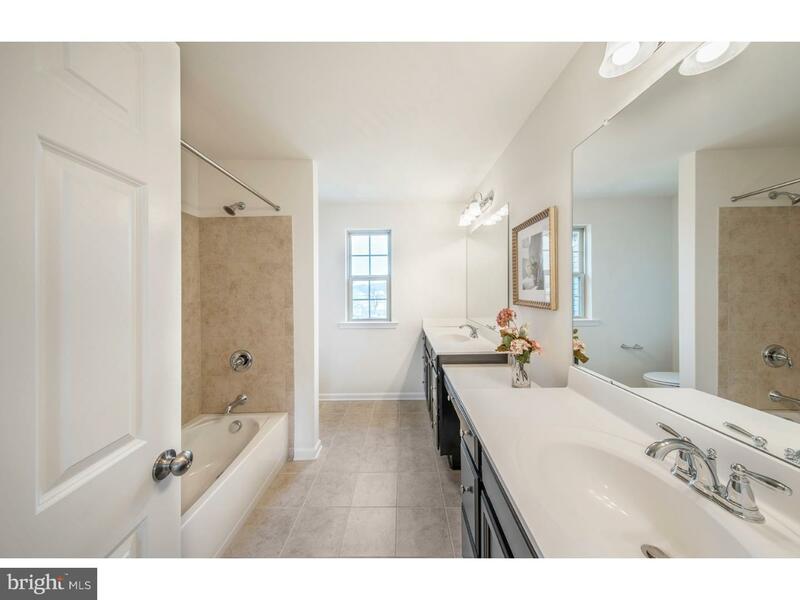 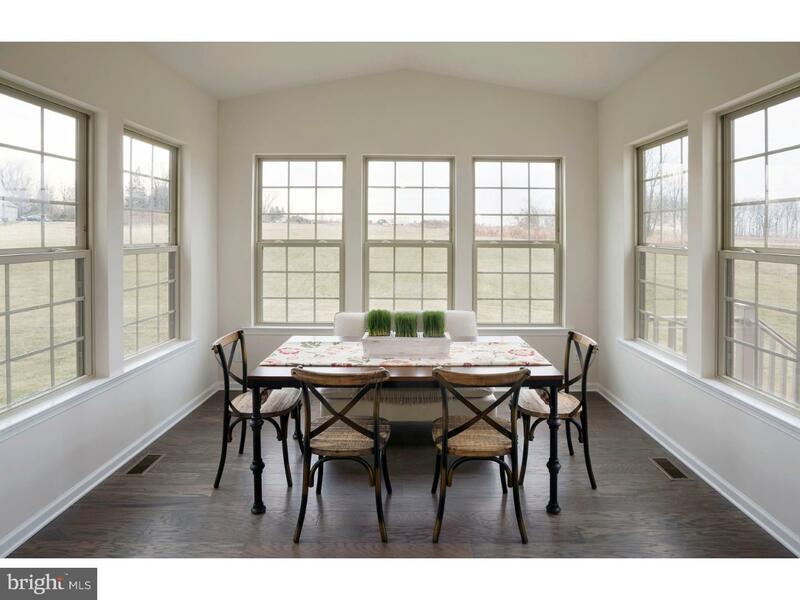 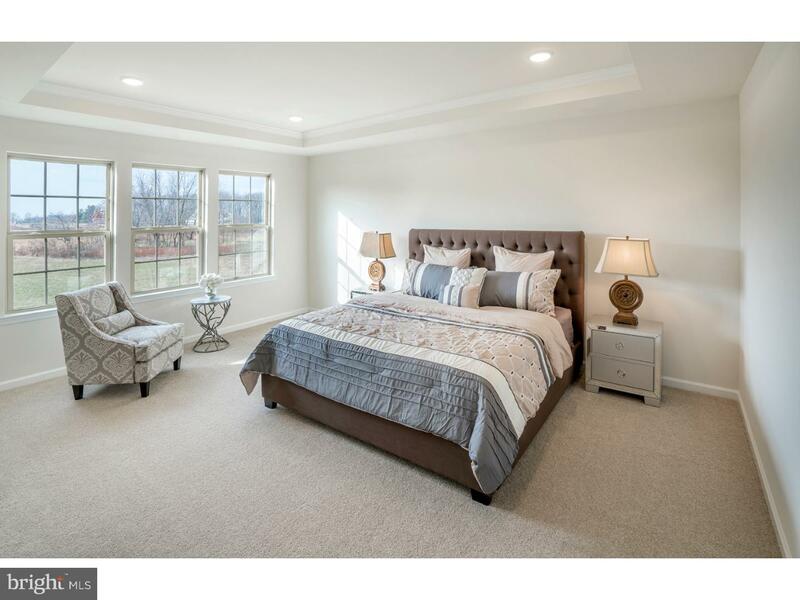 NEW CONSTRUCTION in Hilltown Township, Perkasie Pa! 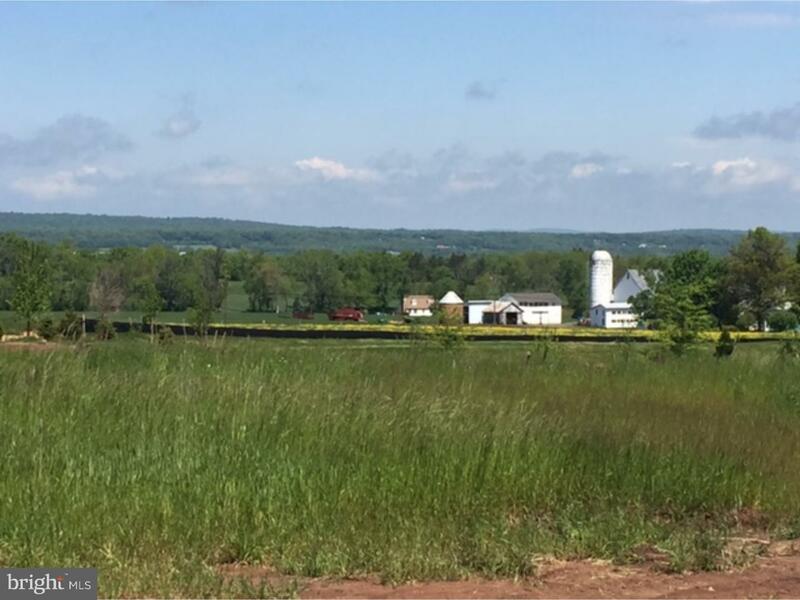 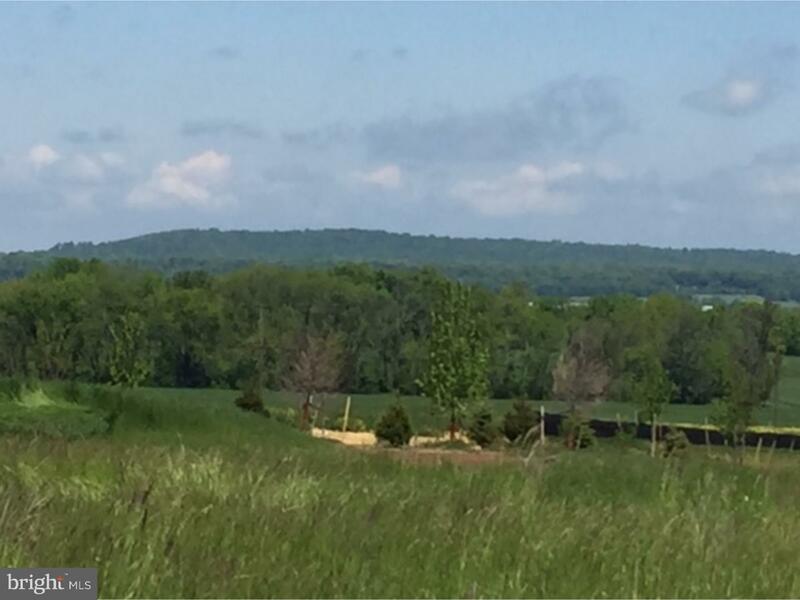 All home sites are over 1 acre with gorgeous Bucks County Views! 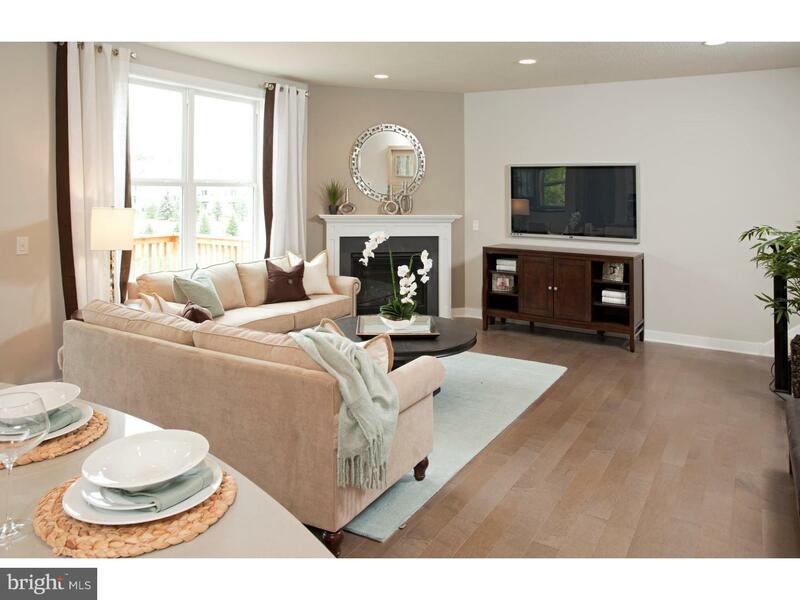 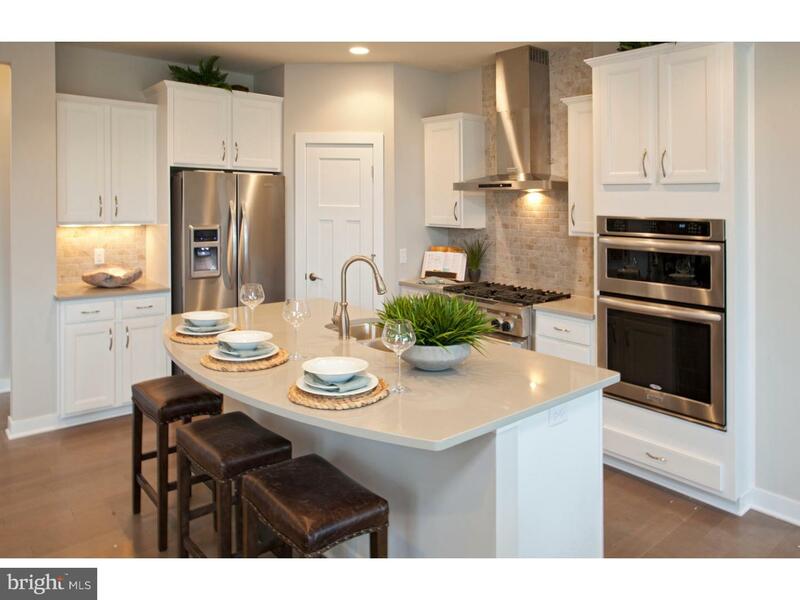 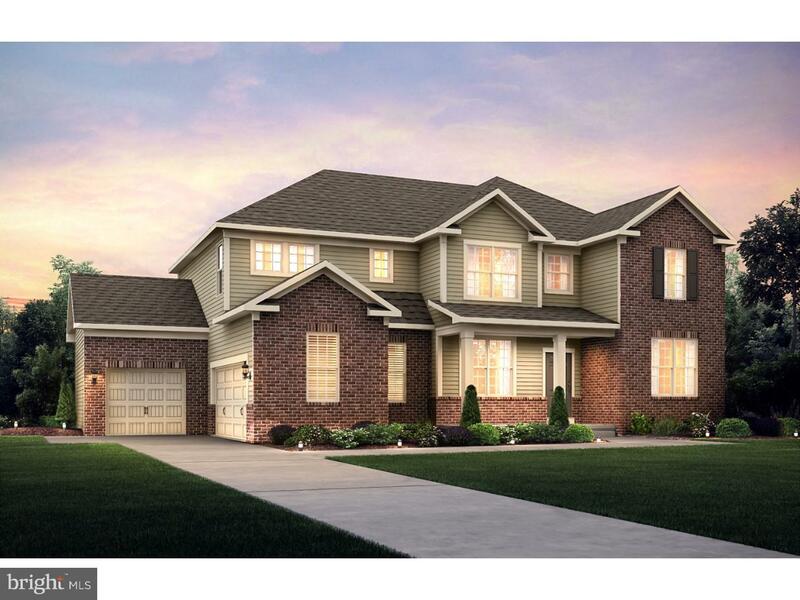 Tice Estates by Pulte Homes is now over 50% SOLD OUT! 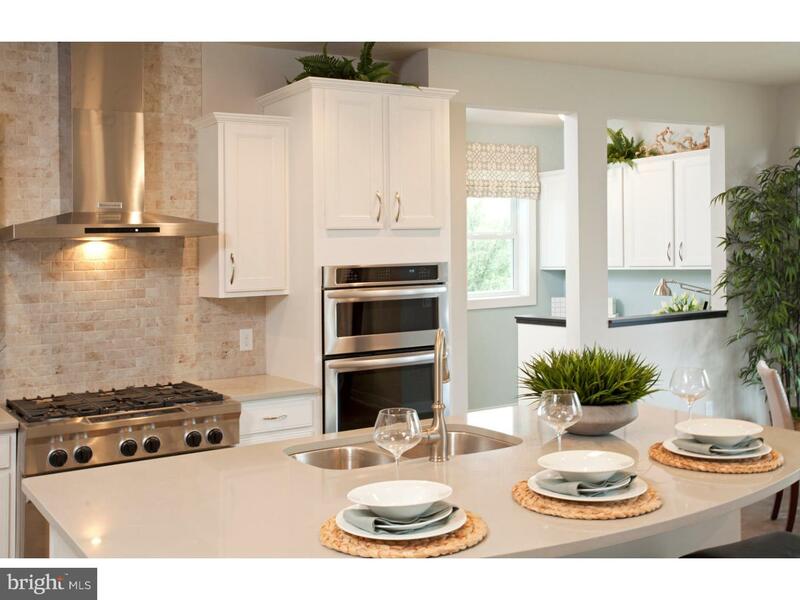 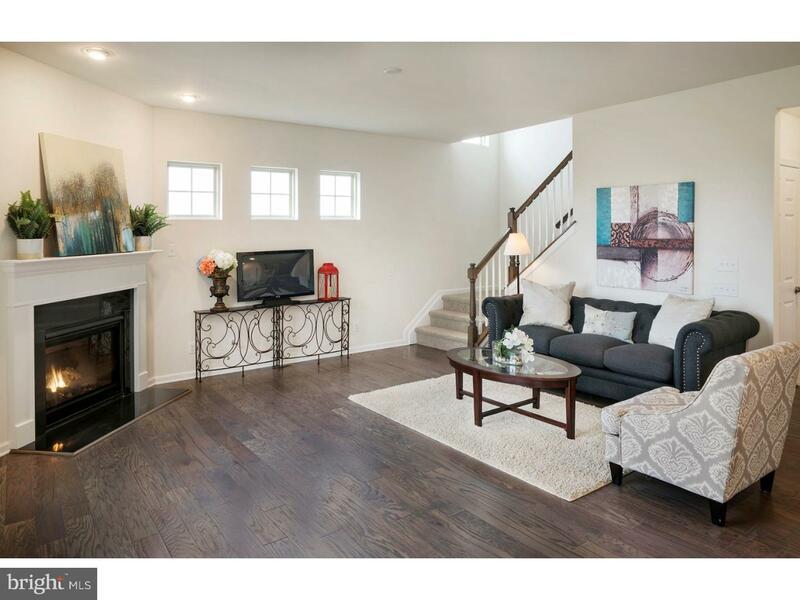 Come tour our decorated model home today! 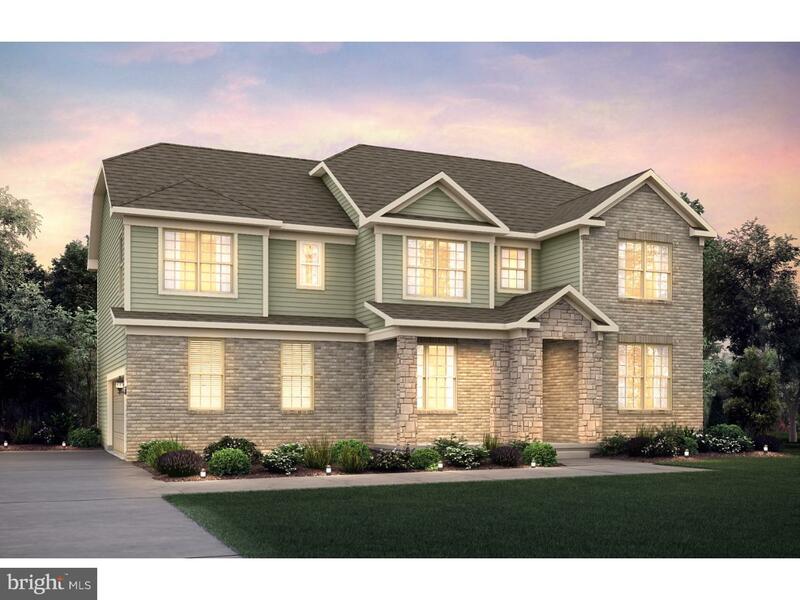 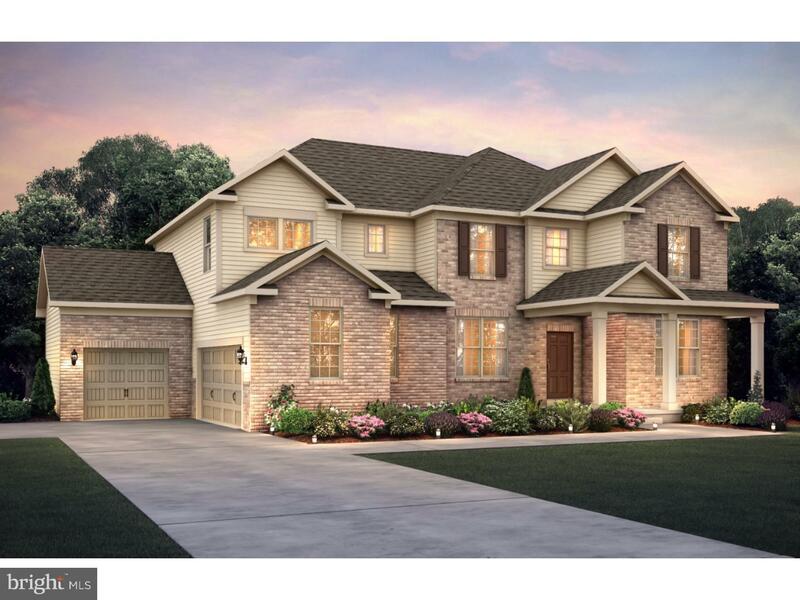 The Bridgeview plan offers 4 bedrooms, 2.5 baths plus a large finished loft space on the second floor, dining room and a spacious flex room, which can be an office or a 1st floor quest bedroom with a full bath! 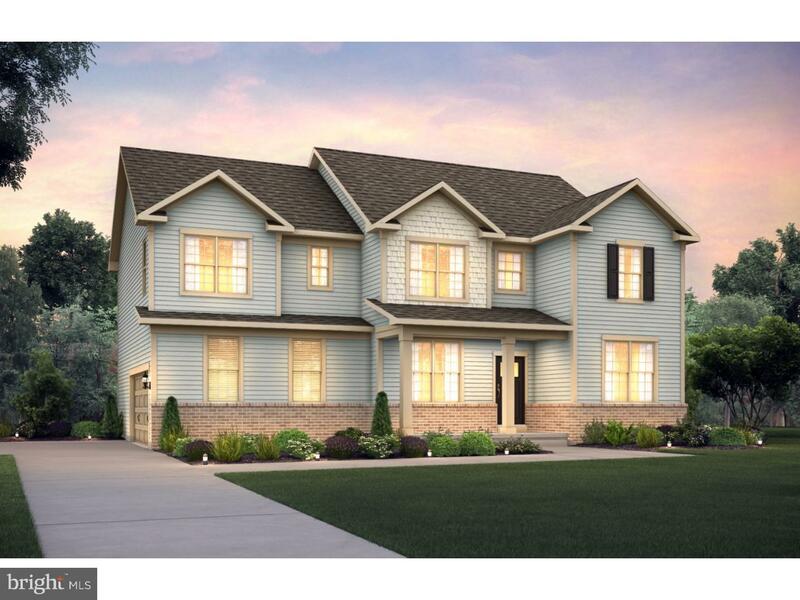 Large 1.4 acre home sites (on average) make this the perfect new community! 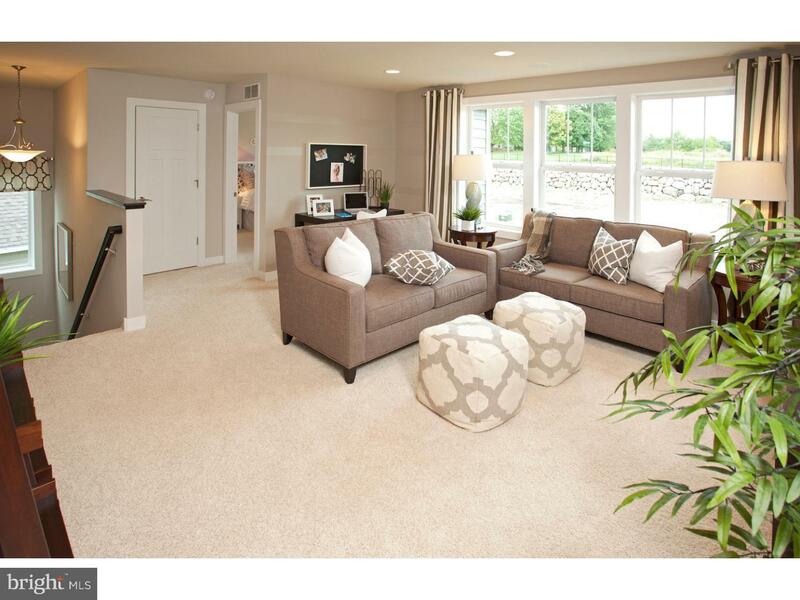 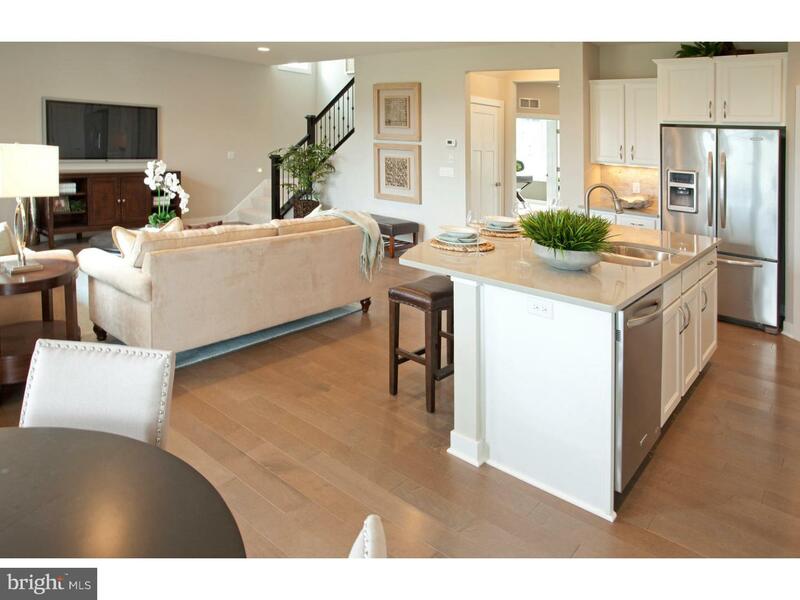 Spacious and flexible floor plans are life tested and consumer inspired! 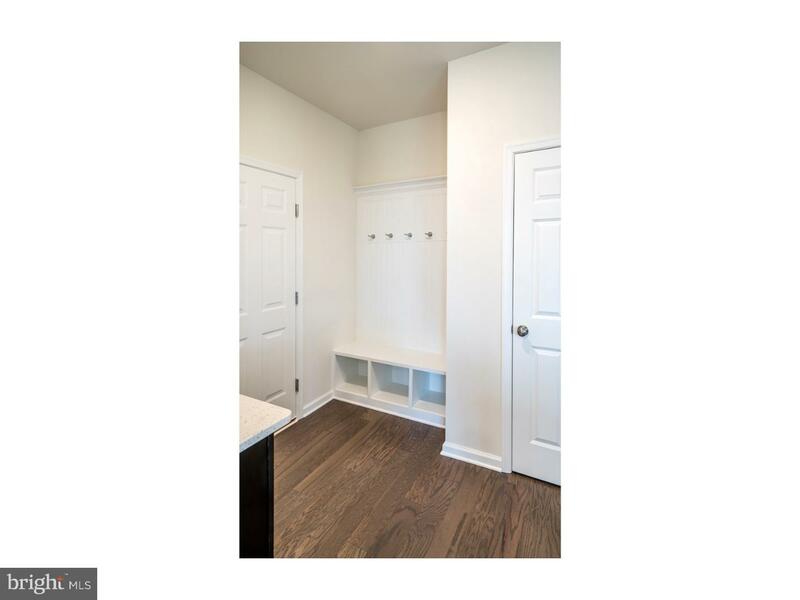 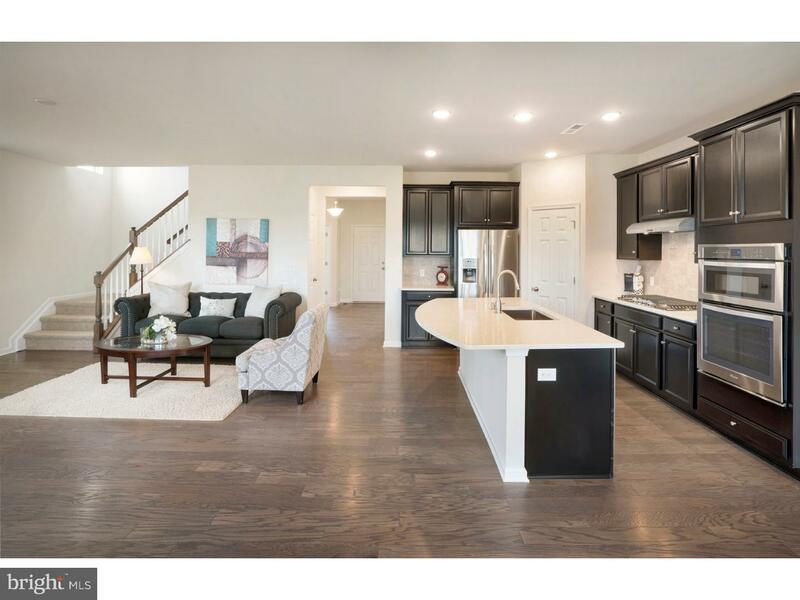 The Bridgeview plan is a 2 car side entry garage with a large storage area as well, plus the consumer inspired Pulte Planning Center off the kitchen. 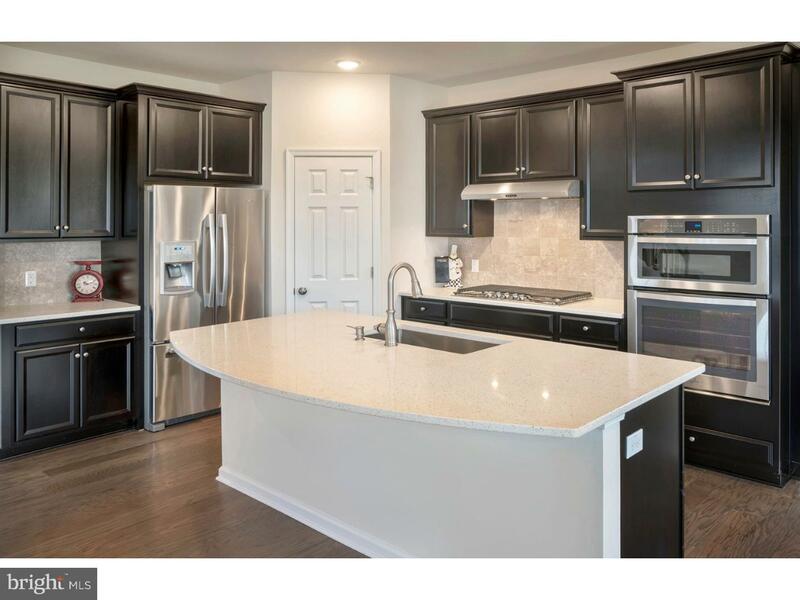 Come visit today!! 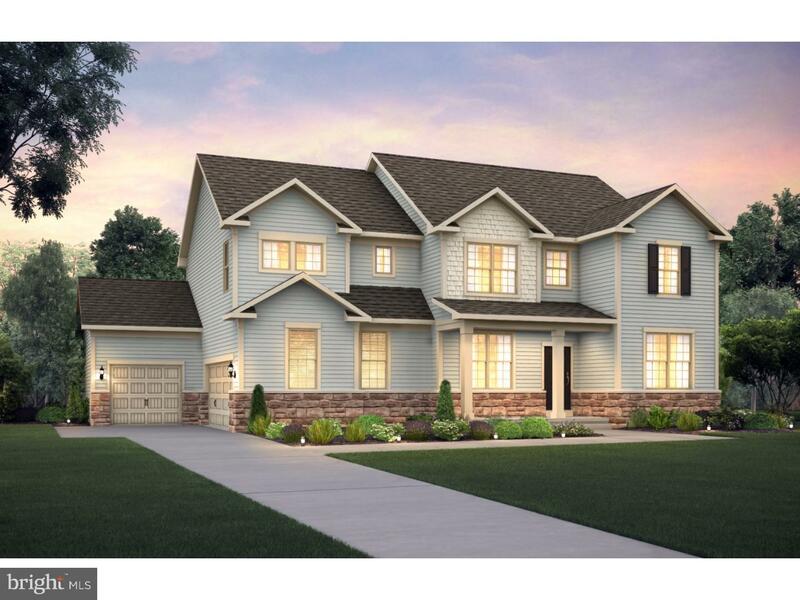 Model Home open Thursday- Monday 10-6.